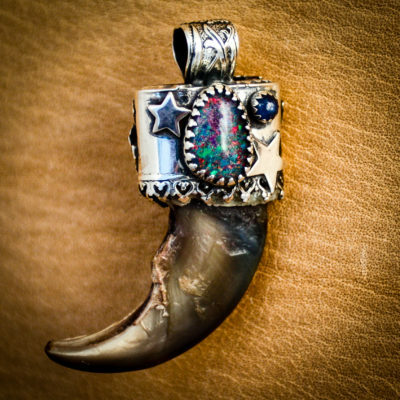 This fascinating stone certainly attracts the eye with its hidden magical qualities. Each piece of Dendritic Agate is unique and beautiful in its own right. Not surprisingly, this stone is also called the Tree Agate. They appear like crystal balls that have captured living trees. 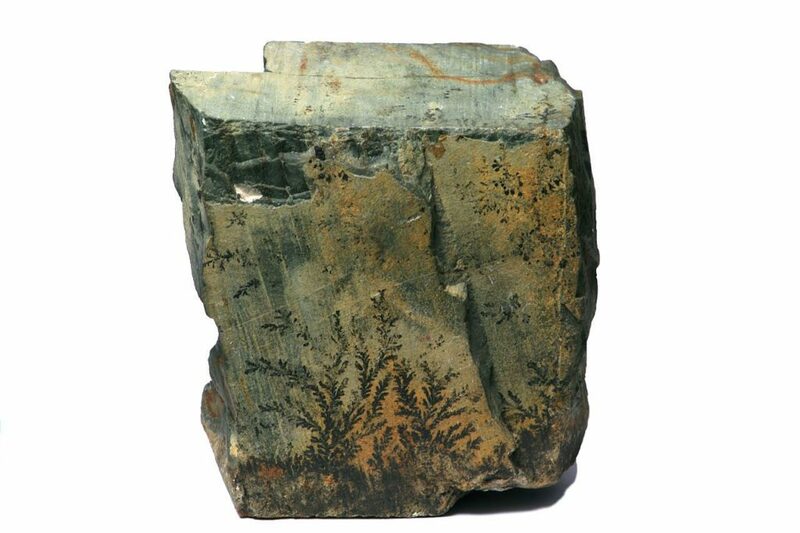 These fern-like structures are called dendrites which are created by iron or manganese. The stones themselves are colorless or they may have a cloudy appearance to them. Dendritic Agate gets its name from the Greek meaning ‘tree form’, and was often buried in the soil to encourage a rich and bountiful harvest. 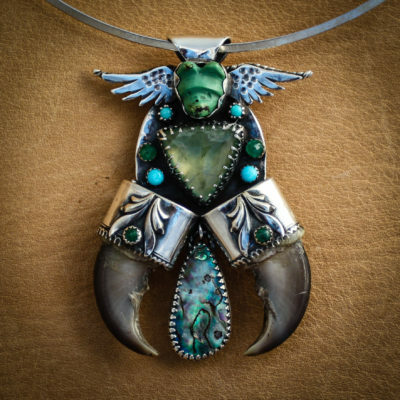 It was also associated with the Greek woodland and tree spirits. 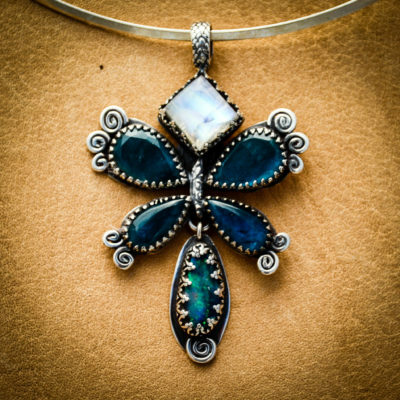 Dendritic Agate is often referred to as the Stone of Plentitude because of its ability to bring abundance and richness to those who wear it. This can range to every aspect of our personal and business lives. Dendritic Agate brings peace and wisdom. 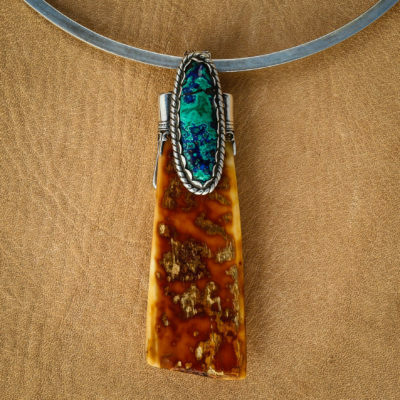 How can Dendritic Agate help you daily? Dendritic Agate has the power to strengthen one’s fortitude in life. It encourages patience and perseverance especially in very trying and stressful times. Dendritic Agate promotes a wonderful sense of calm and can bring peace into our lives. It achieves this through its power to bring stability via its low vibrational qualities. If you are drawn to Dendritic Agate you will find it is an ideal stone to help self-reflection. It allows us to look at our life journey and see where it needs improving. It also helps us celebrate our achievements. 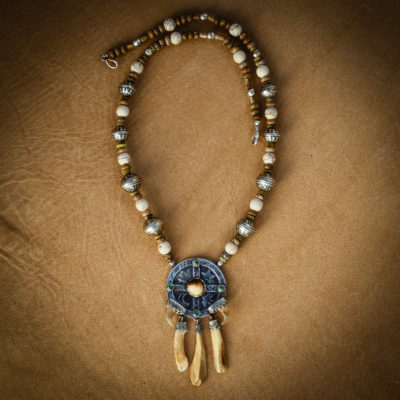 With its ability to stabilize one’s emotions, Dendritic Agate helps the wearer become more mature. It assists us to develop a controlled composure which emits a sense of calm, peacefulness. 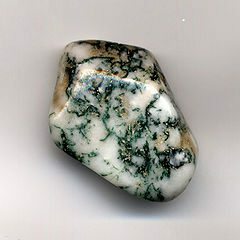 Rather than being tossed around by the negative things we see around us, Dendritic Agate can help us develop the steps we need to gain an inner equanimity.